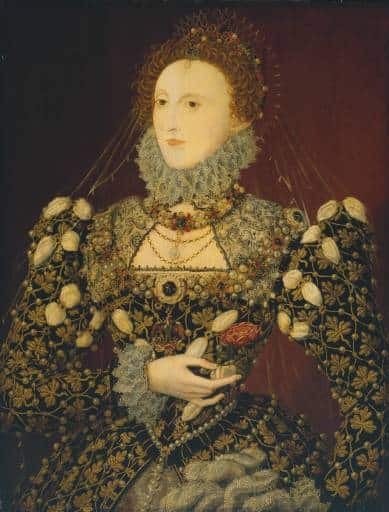 Carcanets reached their height of popularity during the Elizabethan era before falling out of favor when simpler and more minimalist clothing and jewelry became the fashion by the end of the sixteenth century. Mascetti, Daniela & Amanda Triossi. The Necklace: From Antiquity to the Present: New York: Henry N. Abrams, Inc., Publishers, 1997. Scarisbrick, Diana. Tudor and Jacobean Jewellery: Millbank, London: Tate Publishing(Publishing) Ltd, 1995.